Last week my cousin came to stay with us, it was his first trip to Abruzzo and we tried to fit as much as we could into his 7 day stay. We enjoyed trips out, seafood by the sea and a day in Rome too. 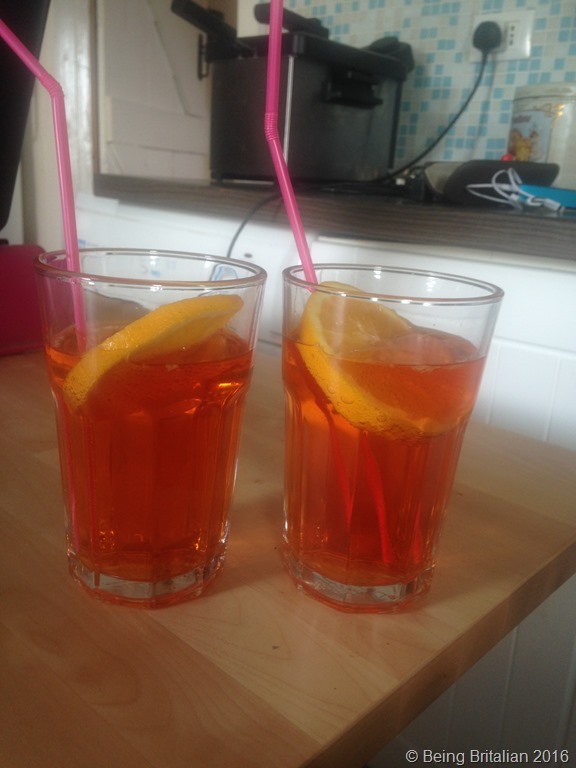 One of the pleasures was introducing him to the joy of aperitivi and it was during an early evening Aperol spritz that the aroma of Italian porchetta wafted across the street to the bar. Parked across the road was a mobile porchetta van, I checked that it was the local one that supplies the best Italian pork in the region. Happily, it was the one I hoped for, so I wandered over and purchased a tray, stealing a slice before joining the others and returned to my drink.